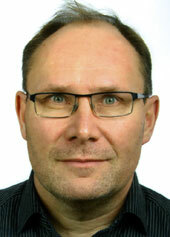 projects for automotive industry, global brands and the 'Mittelstand'. A passionate cyclist and offshore sailor. "Scrum is like your mother-in-law. It's constantly pointing out your shortcomings." Ken Schwaber, co-inventor of Scrum. "If you're not sure what to do with the ball, just pop it in the net and we'll discuss your options afterwards." Bill Shankly, Manager Liverpool F.C. since 2015 Associate Lecturer for Management at h_da Hochschule Darmstadt, department Interactive Media Design — management and coaching for projects in the field of simulations, mobility and Internet of Things (IoT). Further teaching activities about Kanban, Scrum, Agile, project management. 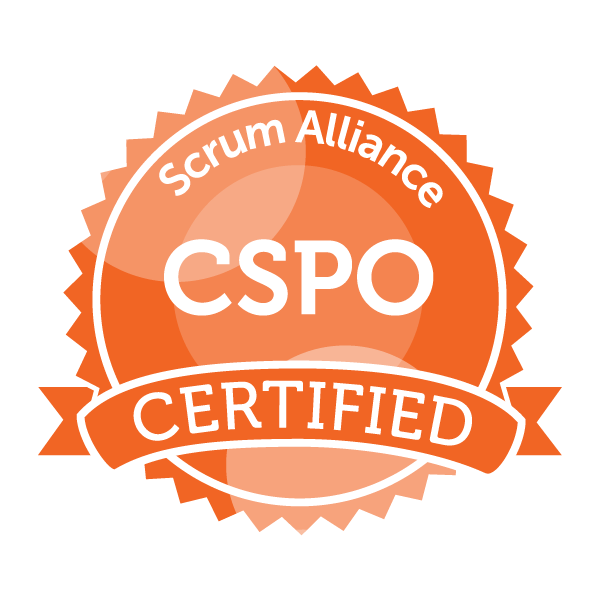 introduction of Scrum and agile management techniques. 2012 OgilvyOne, ETECTURE: implementation & launch "Volkswagen. Mein Auto"
An Agile Coach and an agile minded Senior Project Manager and Consultant for numerous projects >500T€ for DaimlerChrysler, DCVD, Mercedes-Benz, BMW, Telekom, BASF, Hankook, Volkswagen, Kia Motors, Nestlé, Fidelity International and others in the fields of IT, software, platforms, online applications and services, brand sites and e-Learning. Languages: German, English, Tacheles. Some French, Swedish and Korean. Or in a nutshell: advice and experience. Is your project a mess? Looking for a manager to get things done? 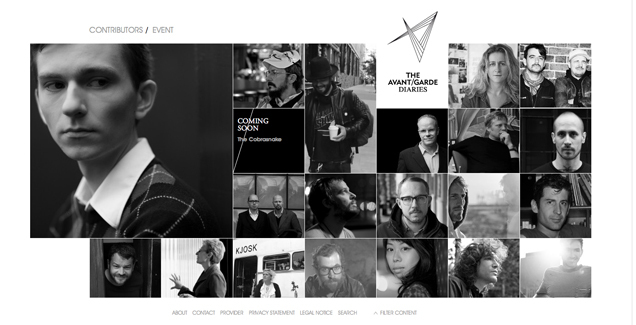 Maybe the 'next big thing' on your website? Need a seasoned leader, project manager and product owner for your IT or online project and your business requirements, for the long-planned web relaunch with this hilarious — but not-so-realistic — deadline? You, your team and your company can benefit from my experience in IT and online projects of every scale, preferable in an international atmosphere with agile project structures. Get a manager who can flawlessly plan and oversee end to end projects, collaborate and influence internally/externally, motivate your team and deliver with strong attention to detail and focus on your business requirements. Projects are always communication projects. Open conversations with all participants make projects successful in time & budget. Sounds simple, but it's not — because we are carbon-based life forms or, more precise: humans. We are designers, developers, information architects, marketing guys, lawyers, technologies, traditions, professions, standards, crafts, moods, experiences, stories, opinions, feelings, technical and financial requirements. Get me in your project and I will bring the talent, methods, and management consulting acumen needed to help manage your global or multi-national projects. Does your team need a thought partner to bounce ideas off, get further input and refine existing processes to reach the best solution? Did you lost the general conspectus? Don't you get all your ideas, departments, stakeholders and requirements organised? Ask for a structured approach, an open revision of your project situation or your next move on the digital field. If you want a real online strategy with substantial progress on your projects with agile methodologies and a pragmatic approach: I can work as your project manager, product owner, platform manager, online strategist or web strategy director — permanently or temporary, let's talk about it. Concept for Mainova Relaunch. Agency: edicos. The Avantgarde Diaries. 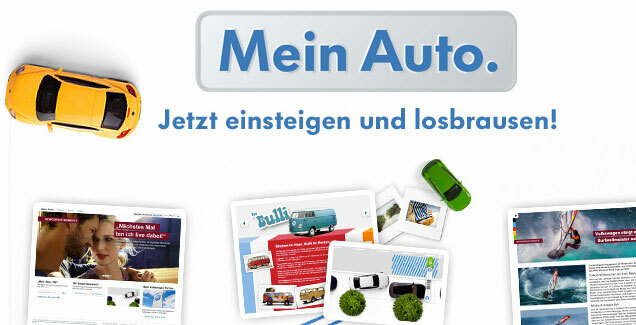 Online magazine for Mercedes-Benz. Agency: Scholz & Volkmer. 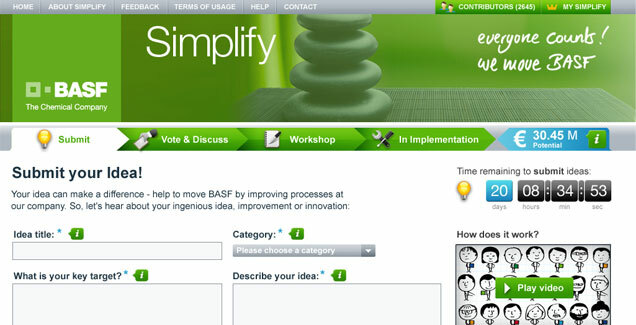 BASF Simplify, internal crowdsourcing software for BASF AsiaPacific. 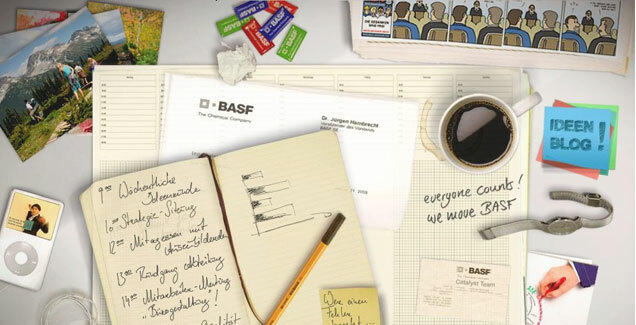 Agency: Neuland + Herzer. I'm available for freelance work. I want to hear more about your projects. Dr. Stefan Voigt ist Verantwortlicher und Betreiber dieser Website sowie inhaltlich Verantwortlicher gemäß § 10 Absatz 3 MDStV. 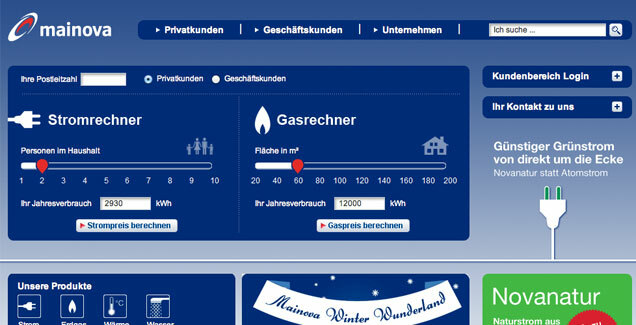 Hier erfahren Sie mehr zu unserem Impressum und Datenschutz. The icons on this site are actually a font: Font Awesome by Dave Gandy - http://fontawesome.io, generously licensed under a GPL license. Background pattern partly by Subtle Patterns provided under a Creative Commons Attribution-ShareAlike 3.0 Unported license. Proudly powered by WordPress. Wordpress theme designed by MageeWP Themes, carefully modified by house of user.